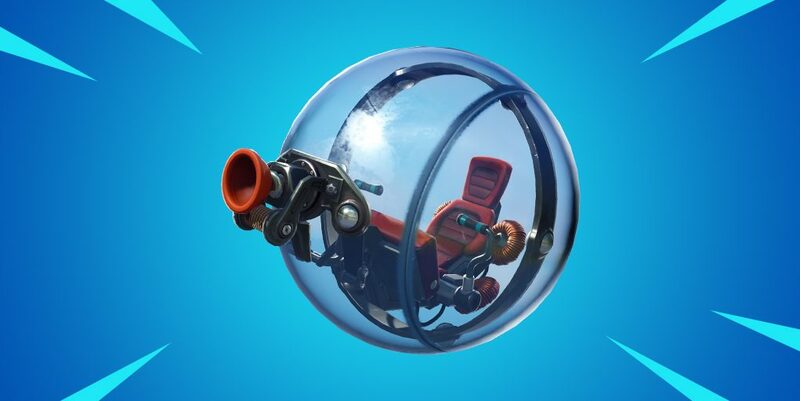 Epic Games has confirmed that new adjustments to the Baller vehicle will be made in future patch release. Unfortunately, the changes have missed the v8.30 release window. The Baller has been a very controversial point of discussion for quite some time and will more than likely continue to be so. The vehicle primarily causes problems on the competitive side of the equation. Casual Fortnite games generally do not have 30-50 players remaining in the final stages of the game, but competitive games commonly do. The vehicle, when used en masse, makes for easy traversal of end-game fights, moving extremely quickly within small spaces and allowing players to stay alive without much effort. Epic Games has released a short statement via a post on the FortniteBR subreddit explaining a key change coming to the vehicle in an upcoming patch. The change will allow players with good accuracy to shoot through the glass of the Baller. The shots will do damage to the Baller and the player inside. The metal parts of the vehicle will still deflect bullets as usual. The change has missed the v8.30 deadline which is sure to upset competitive players, but will also illuminate the problems of the vehicle to an even larger audience as the Fortnite World Cup begins. You can expect the Baller changes to arrive with v8.40 patch or before if Epic deems it necessary to be deployed in a hot fix. As the Fortnite World Cup events kick-off this weekend, viewers will see firsthand the destabilizing effect the vehicle has on competitive gameplay. 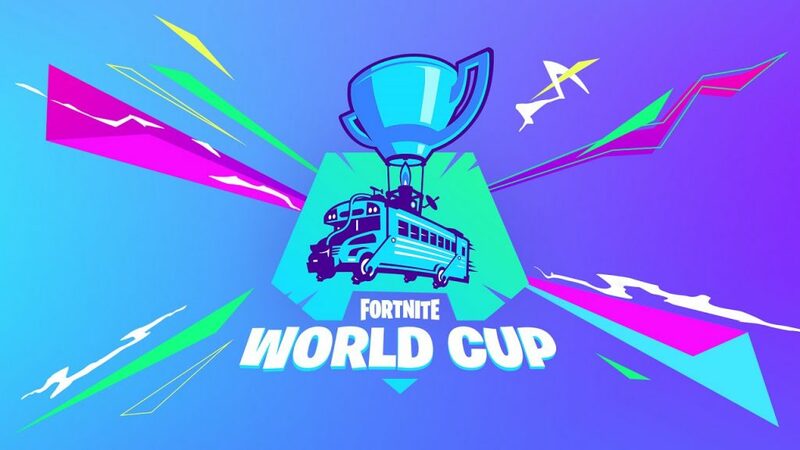 The first Fortnite World Cup events start on Saturday, April 13th. Competitive players have already been in fiery rampage over the massive meta change of Reboot Vans arriving to Fortnite on April 10th. The argument isn’t that Fortnite should quit releasing content, but rather that the competitive scene should be allowed to play on a more stable, non-changing version of the game. Some casual aspects of Fortnite do not properly fit into eSports. What do you think of the Fortnite Baller? Have you experienced any of the frustrating aspects of the vehicle for yourself?